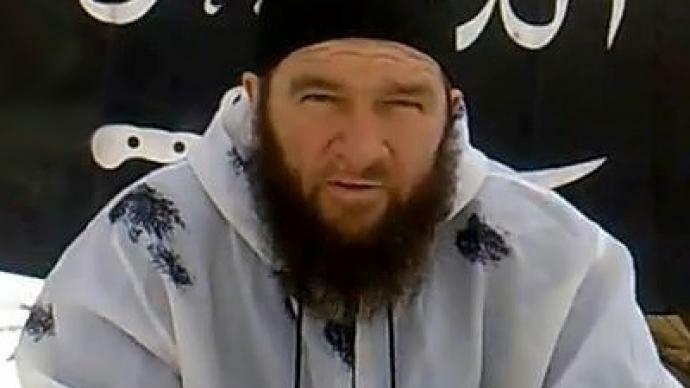 Doku Umarov, who is listed alongside the world’s most dangerous terrorists by the UN Security Council’s Sanctions Committee, has allegedly been killed in the Republic of Ingushetia. 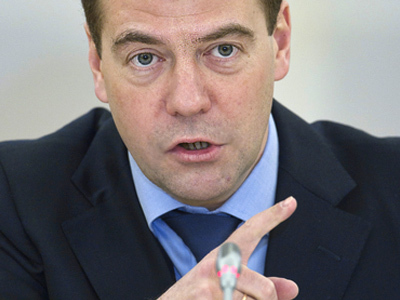 Russian Air Forces bombed a militant training camp on Monday. He said that 14 bodies have already been identified. Other bodies are too fragmented and the process will take more time. 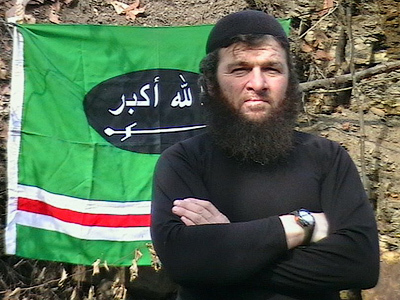 One of those identified is Abu Supyan, Umarov’s right-hand man, who was with his boss constantly. Kommersant newspaper reported on Thursday that Umarov’s personal doctor Yusup Buzurtanov has also been confirmed to have been among the dead. At least 17 militants have been killed by two helicopter strikes at the camp, located in the mountains at the border of three southern Russian republics – Ingushetia, Chechnya and North Ossetia. Among the dead, most likely, is Doku Umarov, the man believed to be behind a number of high-profile crimes, including the attempted assassination of Ingush President Yunus-Bek Evkurov in June 2009 and several suicide bombings in Moscow. At the moment, security services and investigators are cautious about confirming reports that the Al-Qaeda-linked terror leader has been killed. 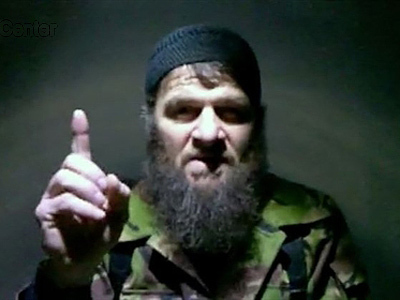 There have been eight reports in the past of Umarov’s death, which later proved false. Now, after Monday’s major anti-terror operation, DNA-tests are being carried out to verify the identities of the fragmented bodies retrieved from the mountains. Doku Umarov, Russia’s most-wanted man, is classed as a terrorist in the US and is listed alongside the world’s most dangerous terrorists by the UN Security Council’s Sanctions Committee. Umarov was believed to have been behind the blast at Domodedovo Airport on January 24 this year and the twin terror attacks in the Moscow Metro, on March 29, 2010 among dozens of other terror acts.